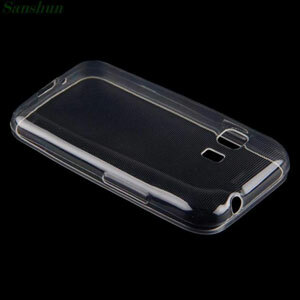 eBay is offering an amazing offer through which you get transparent back case cover for Samsung Galaxy buy 1 get 2 free at just Rs. 89 + free shipping. To get this deal, please follow the below mention steps.